Heart & Vascular Institute cath-lab interventionalists treat diseases of the blood vessels, which include arteries and veins beyond the heart and brain, with a catheter inserted into the skin (percutaneous). Peripheral Vascular Disease is often more accurately described as peripheral artery disease because of the frequency of blockages in arteries that supply blood to internal organs, arms and legs. 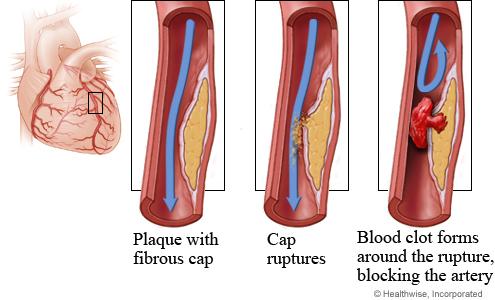 Atherosclerosis, hardening and narrowing of the arteries, can cause a partial or full blockage. The Heart & Vascular Difference: Our specialists, considered authorities on the treatment of difficult peripheral vascular disease cases, host a quarterly Endovascular Conference where they share their expertise with cardiovascular interventionists from other regional hospitals.